The giveaway for the hexagon papers is still on. Go here to sign up to win. It will end this coming Thursday, midnight. The winner of last week's hexies is Moira. This is her second win according to Random.org. I have sent her a message. So what are my favorite geese? I've made quite a few in the past 31 years of piecing, however, I was never satisfied with the efficiency of the methods. 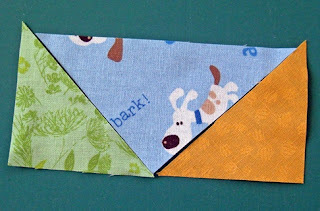 Making them with squares and rectangles and stitch and flip resulted in leftover triangles and unevenness at times. And it was slow. There was all the trimming to do. 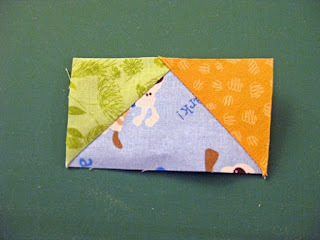 I then tried Patti's at patchpieces.com no waste method (NWM) . This took care of the leftover triangles, was more accurate, and faster. These days I"m playing more with my scraps and I found NWM isn't always the method for my geese. The big obstacle is I don't always have pieces large enough to cut "the finished size" plus 1 & 1/4". 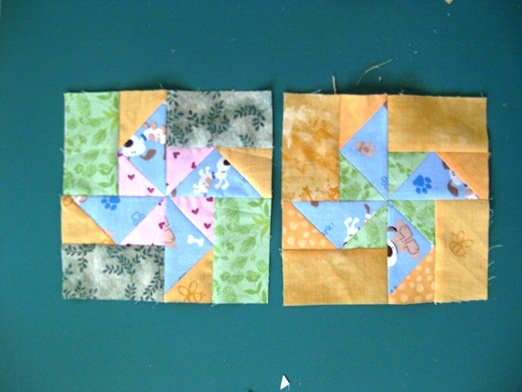 Using four different 7/8" larger squares is doable, but still not scrappy enough at times. What to do? 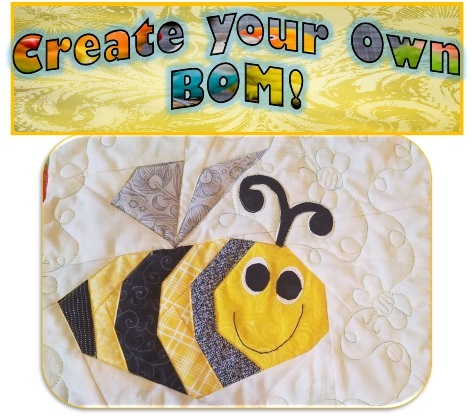 Another quilter who blogs came through for me. I remembered I only used triangles to make sawtooth stars for Barbara Brackman's Stars in a Time Warp back in 2015. It was a pattern from her Blockbase software that only used triangles for the geese, however one is still cutting up squares. But using Patti's formula to calculate long edge sizes of the two different triangles, I had another way to cut the pieces to make geese using smaller scraps by making paper templates to make the isosceles triangles. LOL - too much math, right? 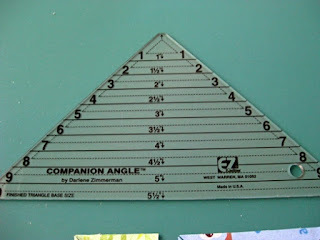 Then I remembered cutting triangles with Bonnie Hunter for one of her mysteries using the Companion Angle ruler! Just what I needed because I can use strips to cut my geese. I have lots of those. Here's a photo sequence of putting together a scrappy goose. 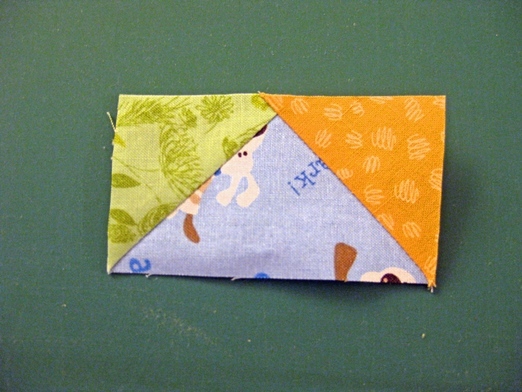 The ruler says on the bottom left: Numbers in the middle are the finished triangle base size - just what I needed. 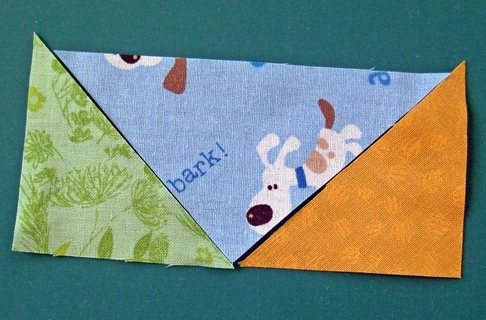 I just had to find a scrappy strip that fit the size of my finished side triangle which was 1 1/2". 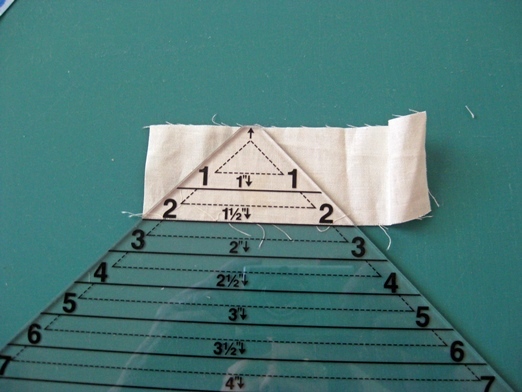 I knew that from the pattern's (a Pat Sloan Splendid Sampler pattern) unit dimensions minus seam allowance. Same with the center triangle. 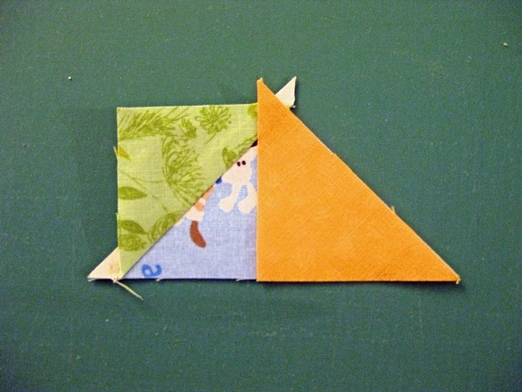 Once the three pieces were cut, I laid the left side triangle with the long sides (hypotenuse side to you math wizards)together. I then sewed a scant 1/4" from the base to the peak and pressed open. Did the same for the right side. Pressed open, trimmed and my goose is done. 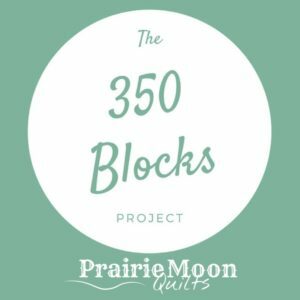 Here are my two blocks. 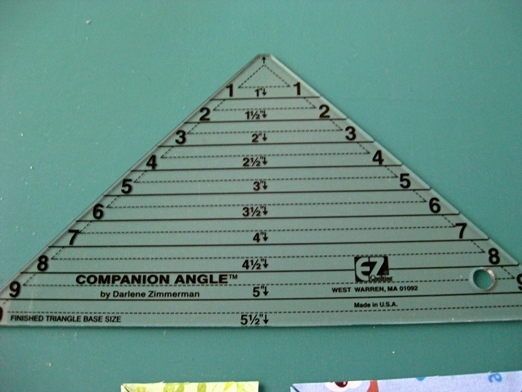 The one on left done with the NWM, and the one on right done with the companion angle ruler. Don't have the ruler? Use the NWM to calculate the squares you need. 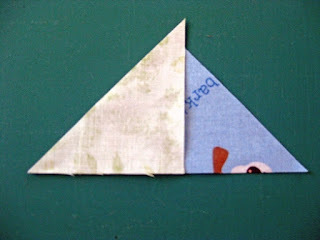 Cut those from paper, then cut diagonally to get the individual triangles. 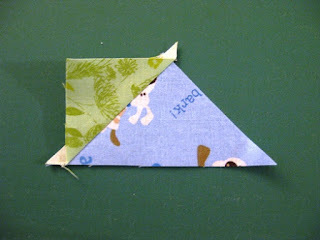 Use the templates with your scraps and straight ruler. As for speedy - the ruler method only has two more seams than the NWM, and is much scrappier. I hope you get to piece or quilt today. I'm getting ready for out of town family arriving tomorrow. It would be nice to be able to cut what you need from strips. I have lots of strips. I may have to get me one of those rulers! Thanks for the info! Thanks a lot for sharing your flying geese method. It will come in handy when I lots of scraps.